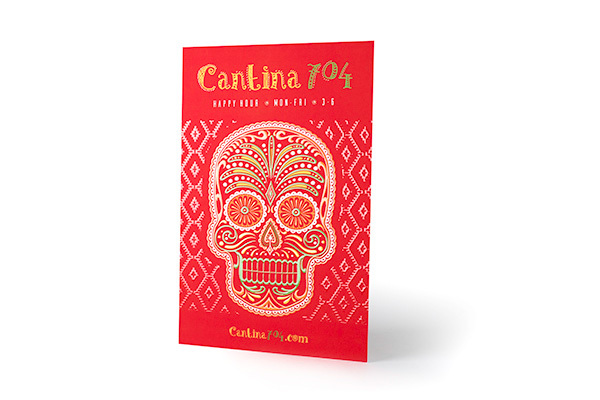 Get noticed and demand attention with Velvet postcards with Raised Spot UV. Your logo, image, photo, text or graphic patterns will jump off the card with Raised Spot UV. With a depth of 50 microns, they will be irresistible to touch, providing a classy and elegant look to them. They’re great for either business advertising or personal use. Spot UV printing enables you to take your business brand and postcard design to the next level! Choose from a variety of printing option and sizes to meet your needs.